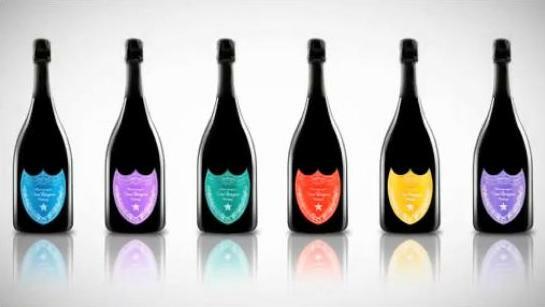 Dom Perignon will release a very limited edition of bottles honoring the master pop artist Andy Warhol. Six different bottles will be released, wearing labels identical to the iconic Dom label, but in bright, pop art colors — blue, red, violet, emerald green, lilac and yellow. If it’s your mission to add these to your bar, you had better book your ticket to Spain now — because that’s the only place you can get them. 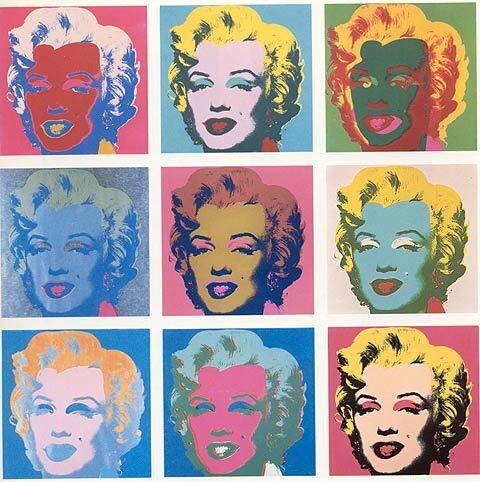 You are currently reading Dom Perignon + Andy Warhol at Quite Continental.